With four different Chevrolet Corvette models to choose from, each with their own trim levels and packages, finding the high-performing vehicle that suits your on-road needs is a breeze with help from Henna Chevrolet. Our new and used car dealership in Austin, Texas, is familiar with all the sleek Corvette models that are available, so don't hesitate to tell our sales department about the amenities you'd like to come standard and the performance specifications you're looking for your new ride to boast. We'll introduce you to eye-catching options that exceed expectations! 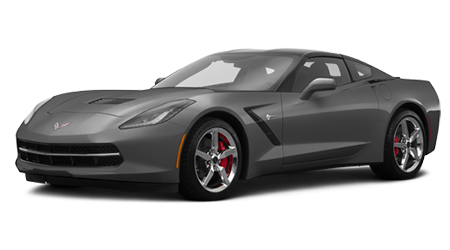 Model highlights of the 2019 Corvette Stingray include an aluminum 6.2-liter V8 engine, a 7-speed manual or an 8-speed paddle shift automatic transmission and an available horsepower rating of up to 460 when properly equipped. Conquer the roads of Round Rock, Texas, behind the wheel of a vehicle that offers five distinct selectable driver modes, built-in 4G LTE Wi-Fi and Active Handling, visit our auto dealership to meet the Stingray family! If you're looking for a vehicle that balances power with handling, the 2019 Corvette Grand Sport is the sports car for you! On Car And Driver's 10Best list and able to go from 0 to 60 in 3.6 seconds when properly equipped, what's not to love? Head to our new and used Chevrolet dealership near Leander, Texas, to learn more about the 6.2-liter engine, Magnetic Selective Ride Control™, the Head-Up Display, and the Performance Data Recorder! 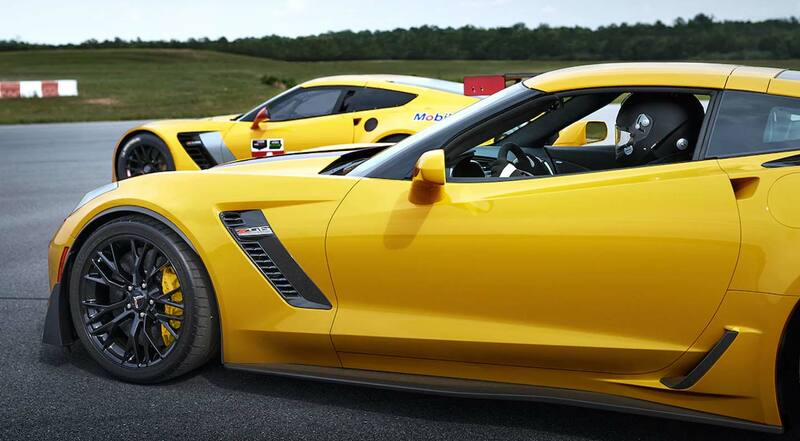 If you're in the market for new cars for sale that not only offer a 650 horsepower rating and 650 pound-feet of torque when properly equipped but boast a supercharged aluminum engine, a reconfigurable 8-inch diagonal LCD screen and Bi-Xenon headlamps, the 2019 Corvette Z06 can't be missed. Contact our Henna Chevrolet team today to hear all about the trim models that are a part of this high-performing family. If you're interested in dominating all road conditions while enjoying a top-of-the-line vehicle, the 2019 Corvette ZR1 is the vehicle for you. Model highlights include an available 755 horsepower rating and 715 pound-feet of torque, a top track speed of 212 MPH and a four-mode exhaust system. Having earned the distinction of being Road & Track's 2019 Performance Car of the Year, this is the inspiring sports car you've been waiting for. Ready to hear more about this lineup? Make your way over from Cedar Park, TX to speak with our Chevrolet sales department now!